After one application, you're skin will be noticeably smoother and more refined. This mask has a high mineral and vitamin content. 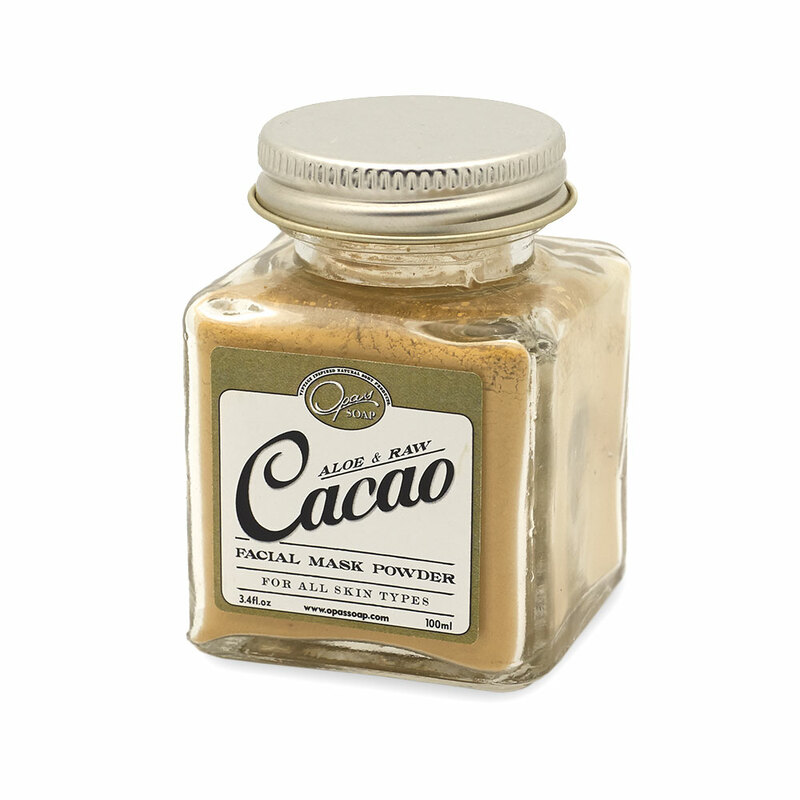 Enjoy a mask that battles inflammation, clogged pores, and vitamin deficient skin. Kelp, a true anti-aging sea vegetable, has been known for its wonderful benefit to the skin and its packed with minerals like potassium, magnesium, iron, calcium, and iodine. Spirulina is a nutrient rich superfood and is great for bringing life back into the skin. 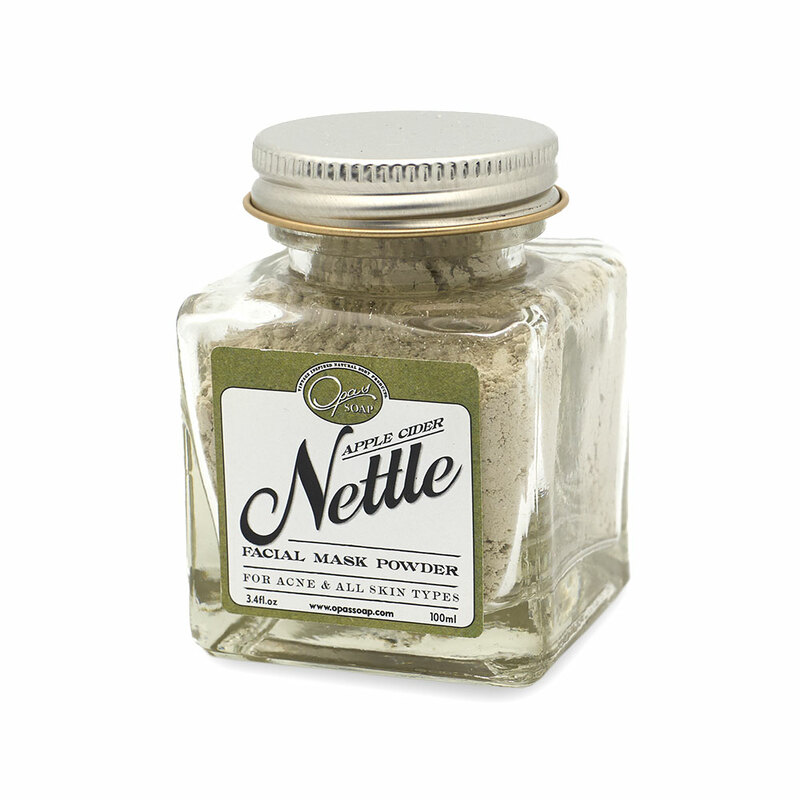 It can also help regenerate new skin cells at a faster rate, prevent acne breakouts, and penetrate deep into the pores. For beautiful, soft, glowing, and more youthful skin; use mask daily. 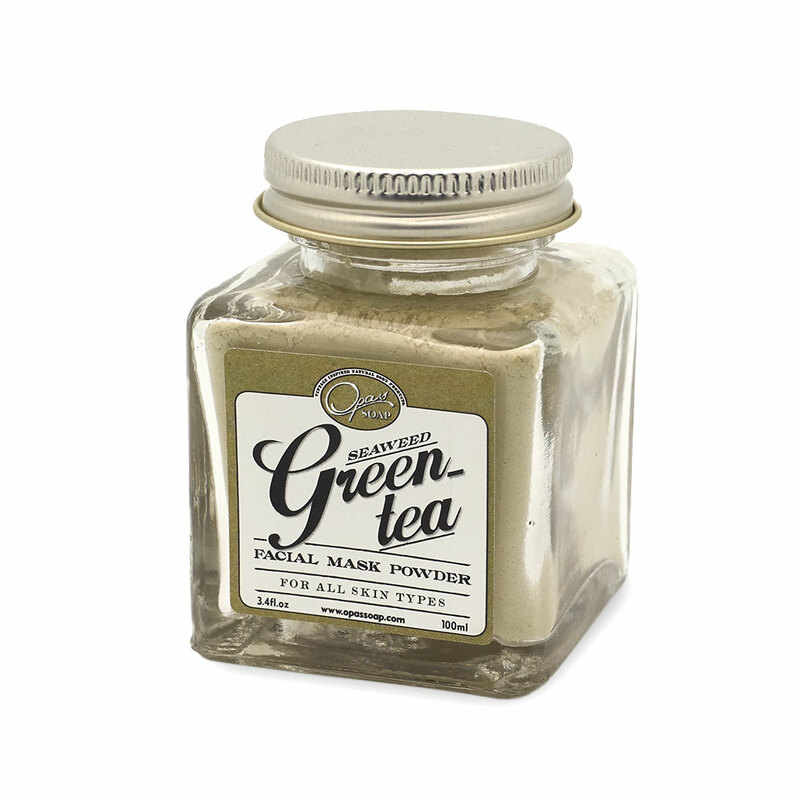 By using this mask, you'll also detoxify your skin and bring more circulation back into the face. Kelp Spirulina mask is minty and cooling. 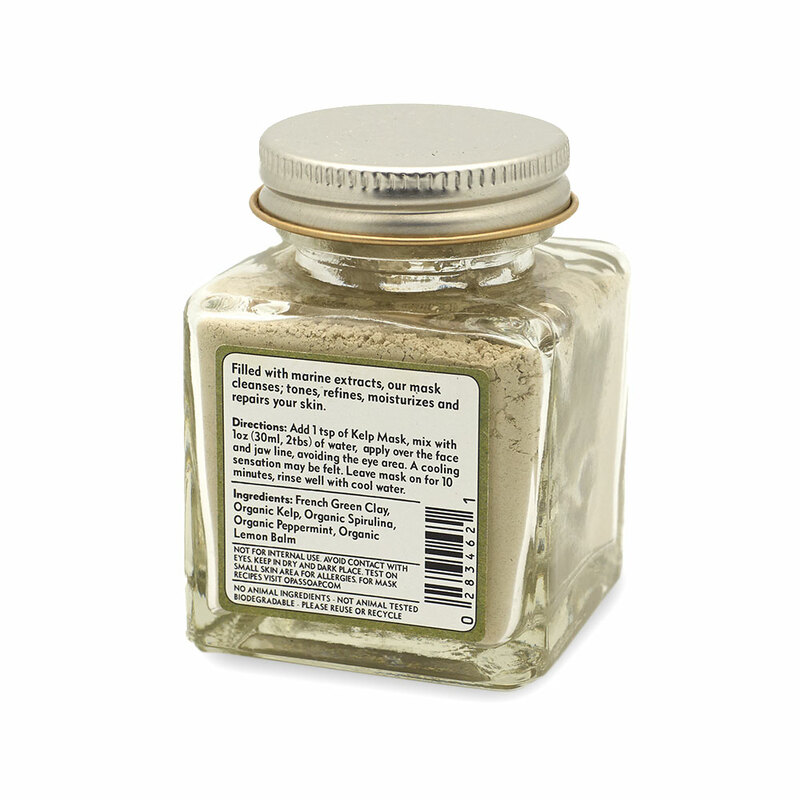 Mix mask with your favorite organic kitchen ingredients. Try adding honey to this mask for an extra moisturizing effect as well as enzyme activity. Honey also contains minerals and vitamins. Ingredients like yogurt (probiotic activity) and oatmeal will also help moisturize the skin. Oatmeal is great for psoriasis, eczema, and itchy skin. 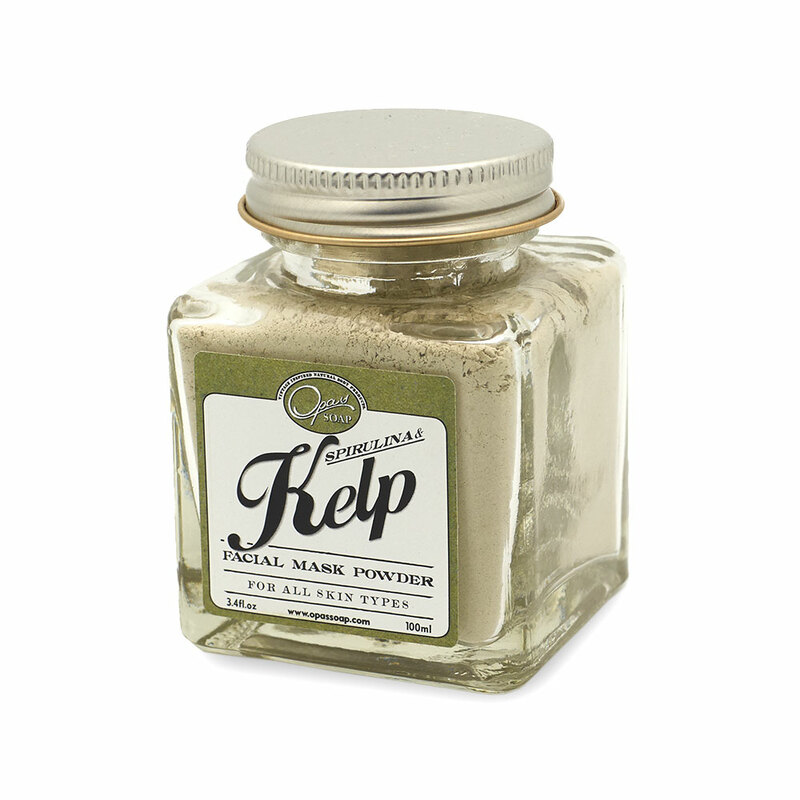 Our favorite mask combo: Add 1-2 slices of organic banana, 1 tsp organic cucumber pulp to 1 tsp of mask. 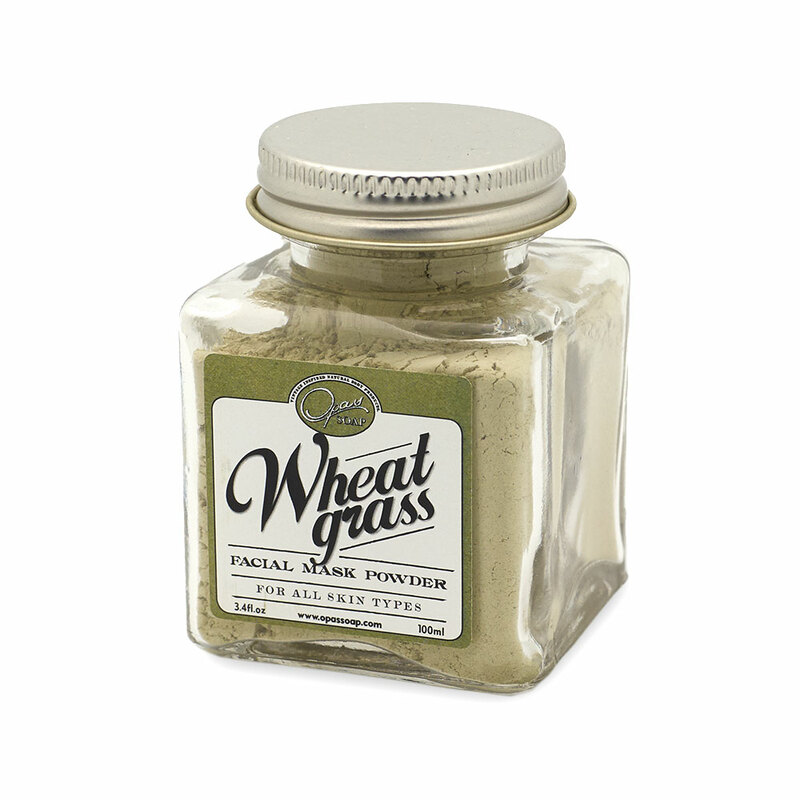 Mix well, add water to smoothen out, and apply to face! As your other masks love these, just leave your skin feeling clean and happy; I am in love with your masks and am excited to purchase from you again in the future.